Have You Ever Had A Very Very Sad Bad Day? ay as I write this post I am thinking that this is one of those very very sad days. I just turned 50 recently and honestly I don’t think that is really all that old. Apparently age really is just a number and not a saying that makes us feel good. 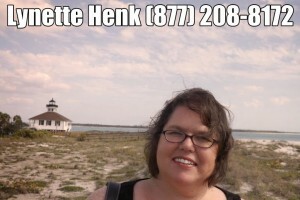 I found out recently that a girl I went to school with passed away from colon cancer. Her older brother was in my graduating class. She was a year or two younger than me in school. She leaves behind a young child and a husband who adored her and it just breaks my heart. Not sure if anyone else is morbid like me, but I always stop to read the local newspaper obituaries. I don’t want to miss out on something happening to friends or family. Every once in a while I see someone younger who died from cancer and it says they fought lung cancer or fought breast cancer with courage. I look at the ages and it just seems to be getting younger and younger. It just makes me sick to my stomach. It is sad when we all have our time to die but I know that many of these diseases can be prevented. I know there are things out of our control and you are thinking who am I to say if someone would have lived another ten years or not just based on what they were eating. Well you are right, I am just a mom of three kids some of which have health issues and a husband who became disabled years ago after a work injury. I am just a mom trying to keep my family healthy and keep it all together. 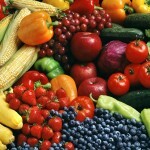 As far as diet affecting how many years you will live on this planet? Now there is evidence for that I just hate to see people dying at such a young age. Now I get that our DNA, our genes, do predispose us to certain illnesses (thanks 23andme) but is it just me or is our food a big concern? 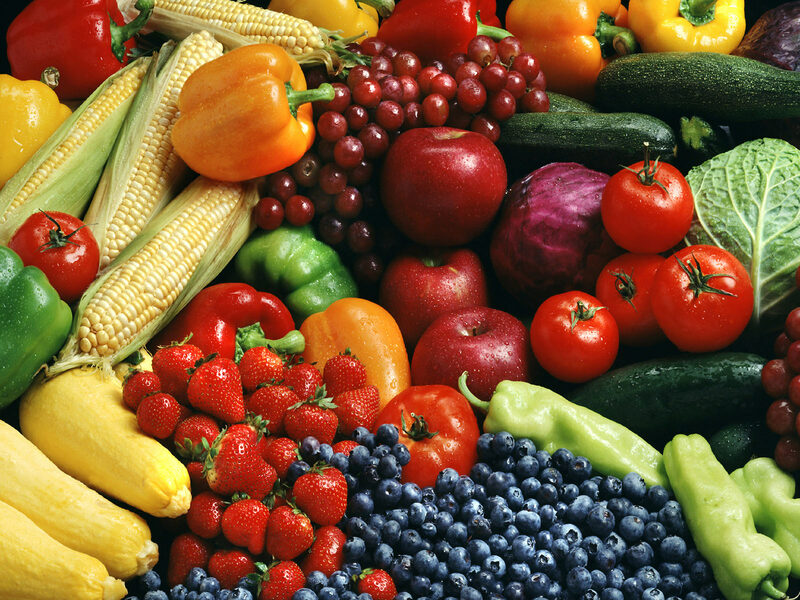 I watched a movie documentary called “Food Matters”. It talked about why our food and how it is processed matters and how we should be avoiding processed foods and foods with pesticides. It is an awesome eye-opening movie and I highly recommend you check it out. My brother was not a healthy eater, he ate the american diet and exercised all the time. 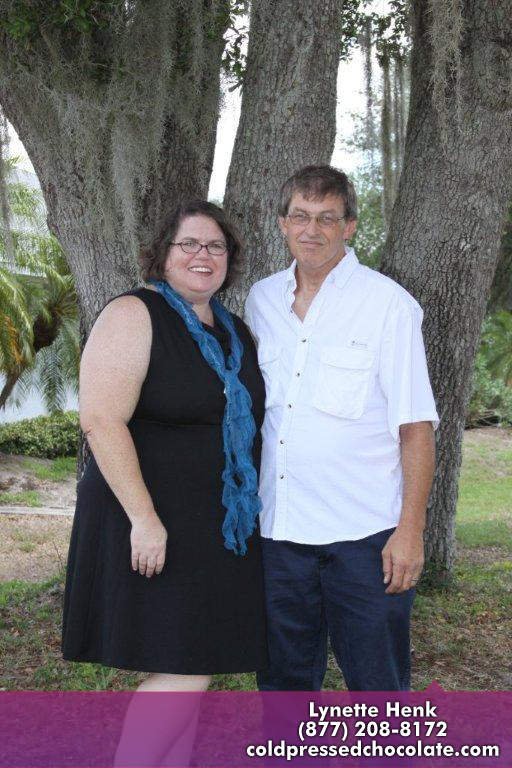 He died at age 42 and he left behind kids as well as a very sad older sister and my devastated parents. I just hate to see people dying at such a young age. It has been over five years now that I started truly paying attention to what I eat. I don’t eat all organic, but I do eat as healthy as possible. We make most of our meals and try really hard to avoid processed foods. I got rid of artificial sweeteners and products with high fructose corn syrup. I don’t drink soda unless I have a severe migraine. Basically we just try really hard to eat healthy. 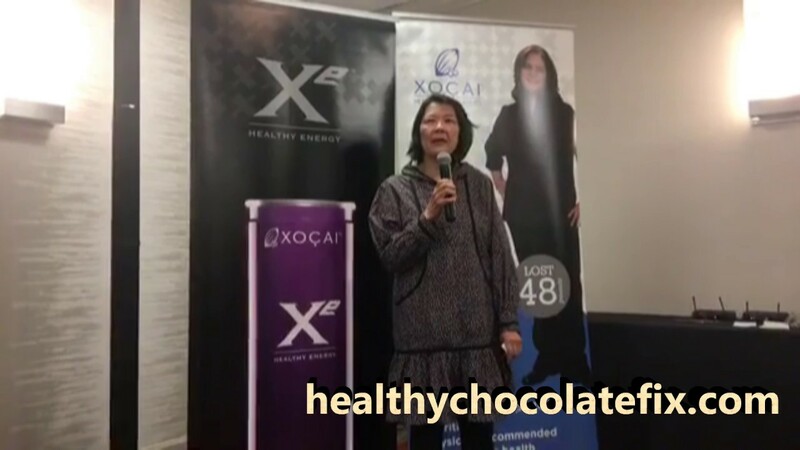 I also started eating 150,000 ORAC a day in raw cold pressed chocolate. I wish I could give everyone in the world cold pressed dark healthy chocolate so they could be as healthy as possible. Can I promise you won’t get cancer? No, but I do know that taking care of ourselves is paramount in healthy living. 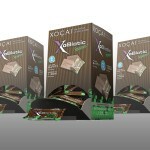 I know that since eating healthy chocolate products over the last five years, I no longer have high cholesterol. Considering I am still a heavy individual I find that to be fascinating. My blood pressure is also perfect. I believe that what we eat does matter. I am careful about the fuel I feed my body. 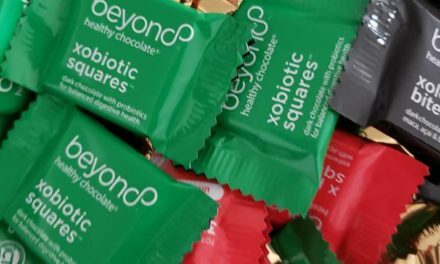 I am thankful that Beyond the Healthy Chocolate Company came out with dark healthy chocolate and that they verify the antioxidant content of every product regularly with an independent lab. 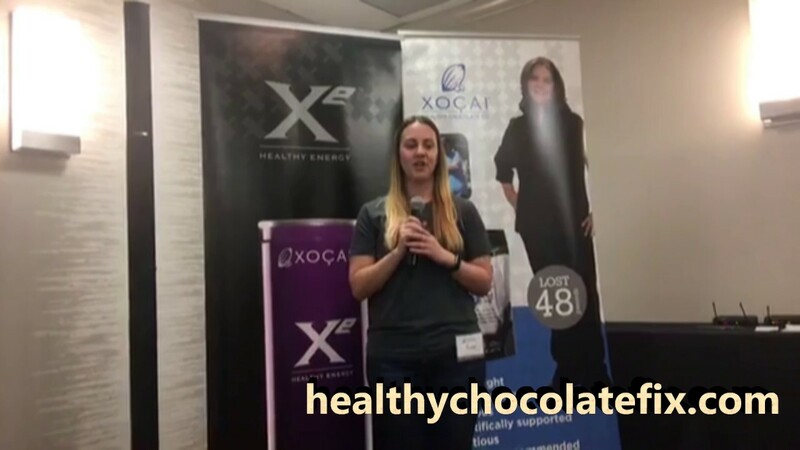 The chocolates taste great and feeding my family the healthy chocolates, high antioxidant protein shake and the Xe healthy energy drinks is just one way I can make sure my family is doing their part. 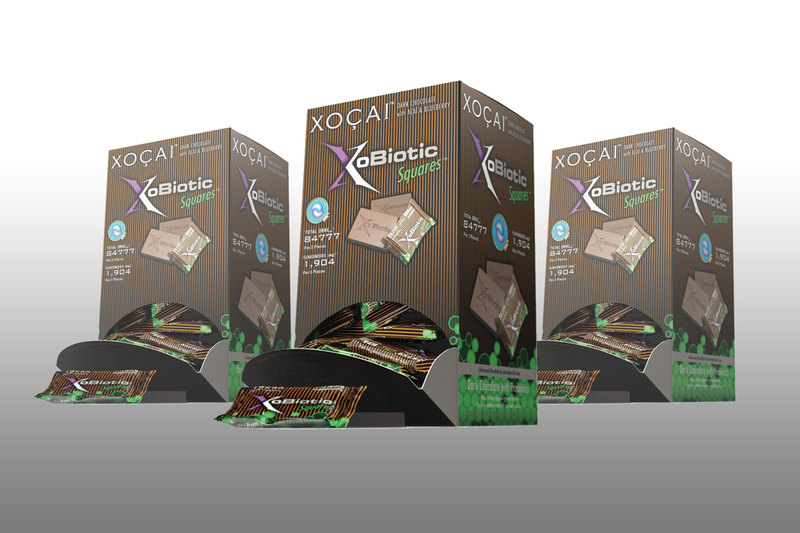 Even when my kids are away at college, by sending them, Xe energy drinks and Xobiotic chocolates, I know they are getting what they need. When it comes down to it, that is really all we can do. Do me a favor. Really think about the food choices you make for your family. Read the labels, toss out the soda. Eat the good stuff including Beyond healthy chocolates. And then hug your family. Appreciate them. We are not promised tomorrow. NextHas Your Family Struggled With The Effects Of Autism, Aspergers, ADHD or ADD Like Ours?